UNS S31254 stainless steel stockholders and suppliers, delivering to the whole of the UK. TOBOGROUP suppliers of UNS S31254, a high molybdenum austenitic stainless steel specification. Its high molybdenum content combined with elements such as nickel and copper gives UNS S31254 excellent resistance to pitting and crevice corrosion. In acids containing halides it offers good resistance to uniform corrosion and is superior to other austenitic stainless steel grades. TOBOGROUP are UNS S31254 stainless steel suppliers and stockholders of round bar. Diameters can be supplied sawn to your requirements. UNS S31254 plate can be plasma cut to size. Ground bar can be supplied, providing a high quality precision ground bar to your close tolerances. UNS S31254 offers higher resistance to abrasion, erosion and cavitation erosion than other austenitic stainless grades such as 316. UNS S31254 has excellent resistance to corrosion in sea water and concentrated halide environments, with good resistance to crevice corrosion in seawater. Stainless steel UNS S31254 is readily weldeable with welding procedures used for other austenitic stainless steel specifications. Welding should be carried out at the lowest heat possible as due to its austenite structure it can be prone to hot cracking. 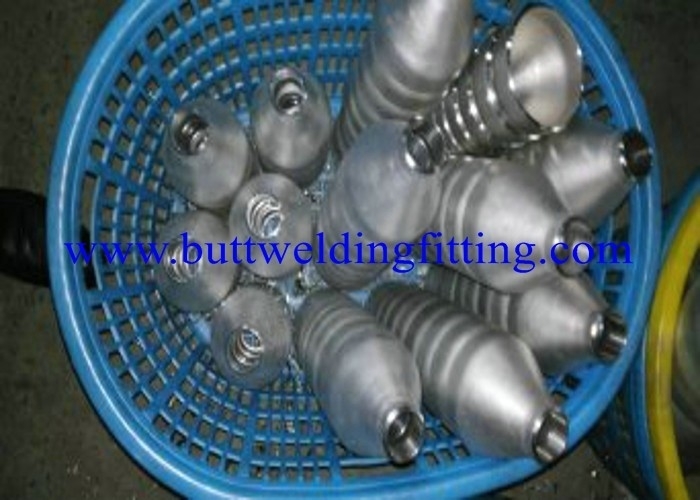 We recommend you contact your welding consumables supplier who should provide you full assistance and information on welding UNS S31254 stainless steel. Stainless steel UNS S31254 grade is available with BS EN 10204 3.1 mill certificate, please request when placing any orders. UNS S31254 stainless is supplied in accordance with our ISO 9001 : 2008 registration. 1) Normal size above are provided for you reference . 2) Custom made as customers' requirements for special Size . We pay attention to every step of manufacturing, and carefully control evry details from process ,design ,manufacture and test , in order to guarantee superexcellent product . 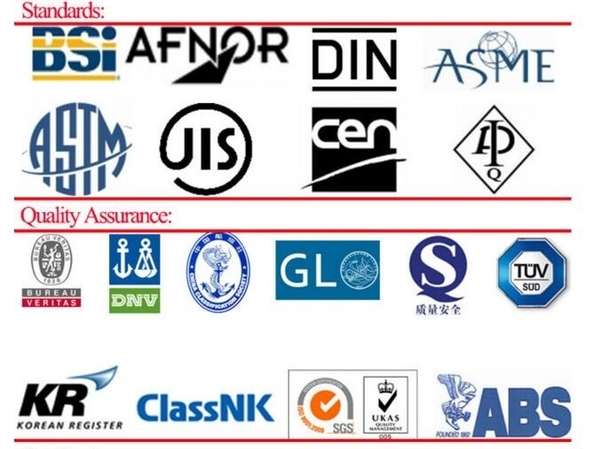 We arrange our QC staff to manufacture’s plant for final quality and packing inspection each time before we deliver goods to port for shipping, and the connected sales staff will be with QC staff to make sure we did everything fully and strictly meet our customers’ requirements. 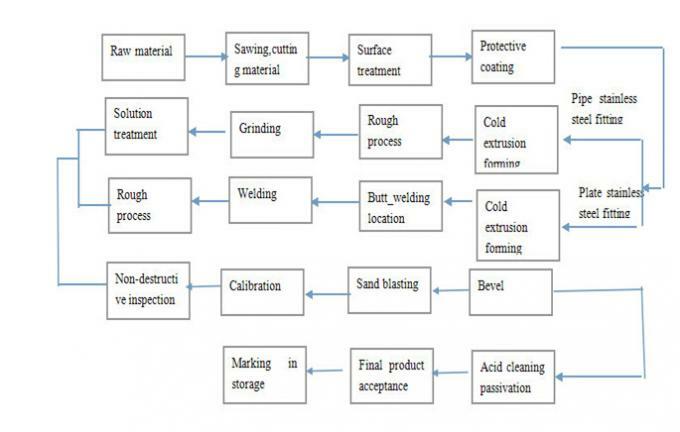 According to raw material properties , different material products will have different maunufacture process . 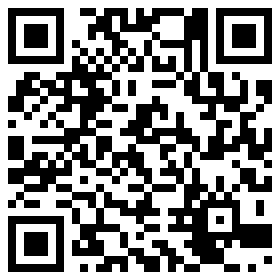 To control and guarantee products quality . We will test products in each process of manufactuing . Normal packing : plastic film or bubble paper wrapped on product's surface ,protect ends with caps , pack with wooden case or load on fumifation plywood pallet .